Anthony Benard Willis, Sr. was born on July 22, 1962, in Quanah, Texas. He transitioned to eternity on March 15, 2019, at age 56. Anthony graduated from Garland High School in 1980. He went on to enjoy a longtime career in manufacturing as a machine operator. 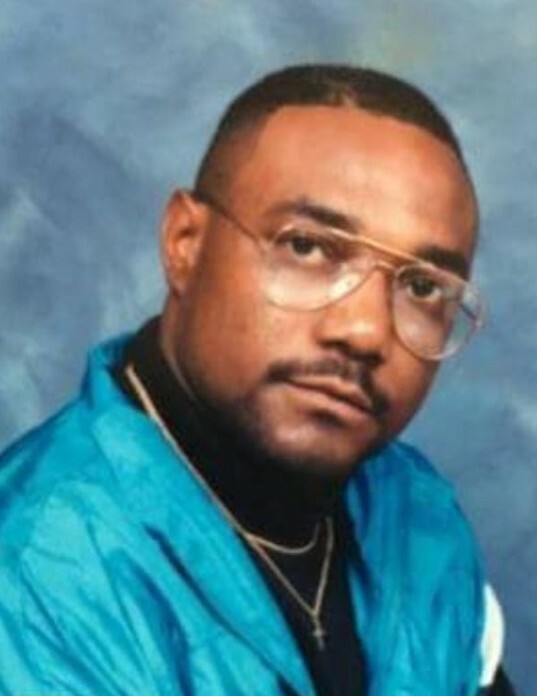 Affectionately regarded as "Smooth", "Big A", and "Peanut" by his family and friends, Anthony was known as an East Garland legend. He will be fondly remembered for his dress style, as he was a flashy dresser. Anthony was very intelligent and had a personality that filled the room. Among many hobbies, he was an avid fan of the Dallas Mavericks and Texas Rangers. He was preceded in death by his parents, Wilmer Fordie Willis and Alice Faye; brother, Michael Wayne Willis; and sister, Edna Faye Willis. Those left to cherish precious memories include his daughter, Gina Taylor; son, Anthony Willis, Jr. and his wife, Laquetta; daughter, Koteca Willis; grandchildren: Kevon Savage, Kyria Taylor, Chason Wilson, and River Willis; grandmother, Beulah Pumphrey; uncle, Bobby Willis and his wife, Carolyn; and a host of other relatives and friends.